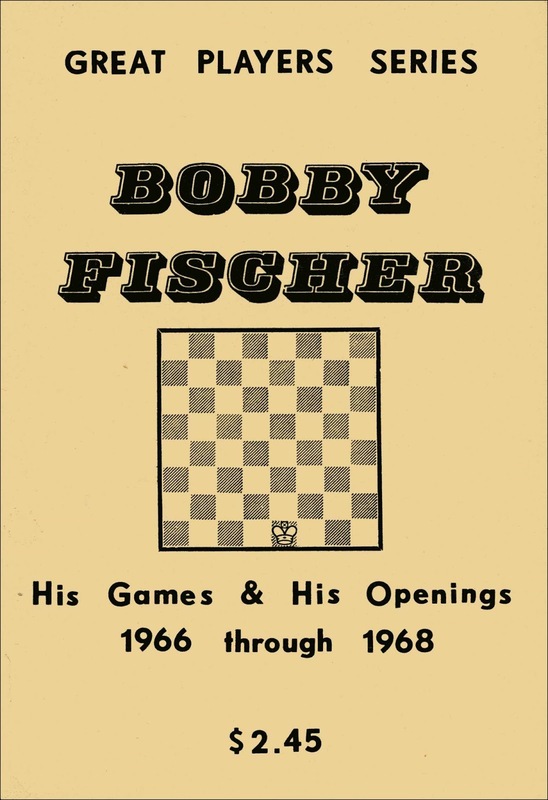 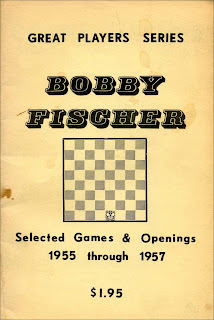 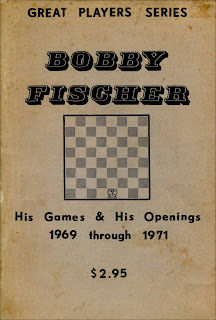 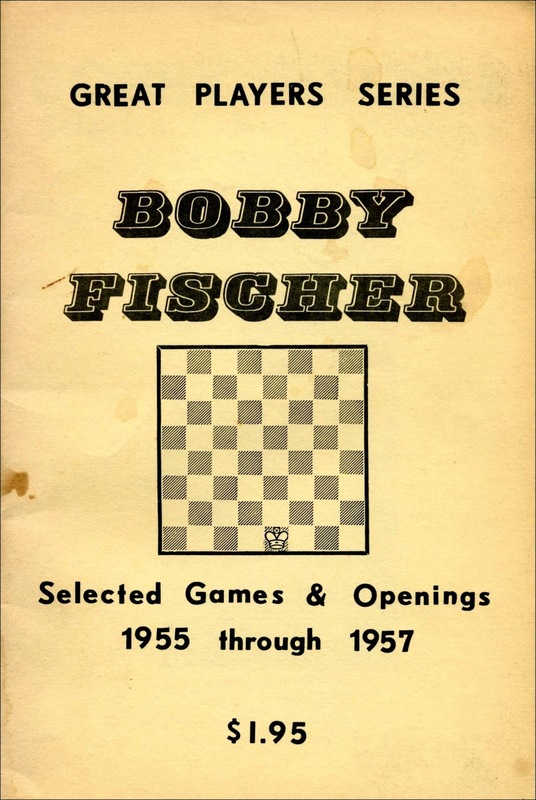 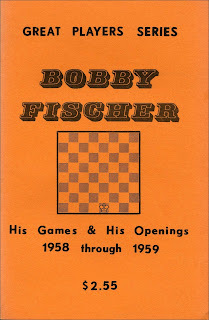 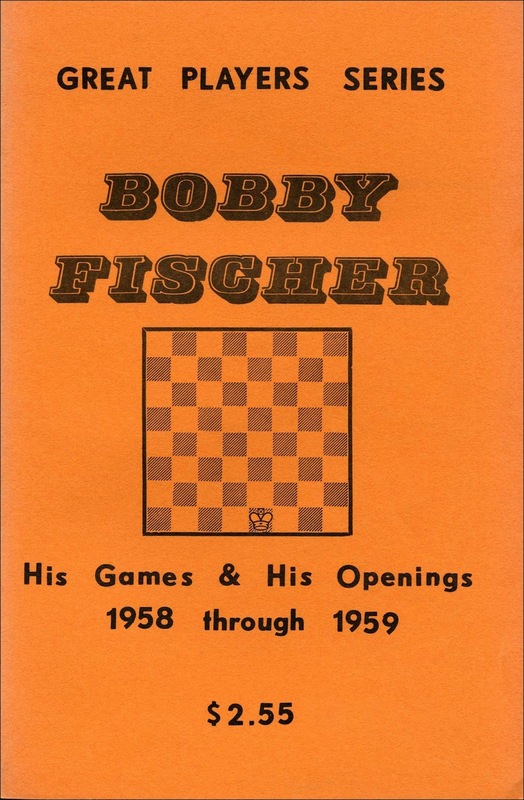 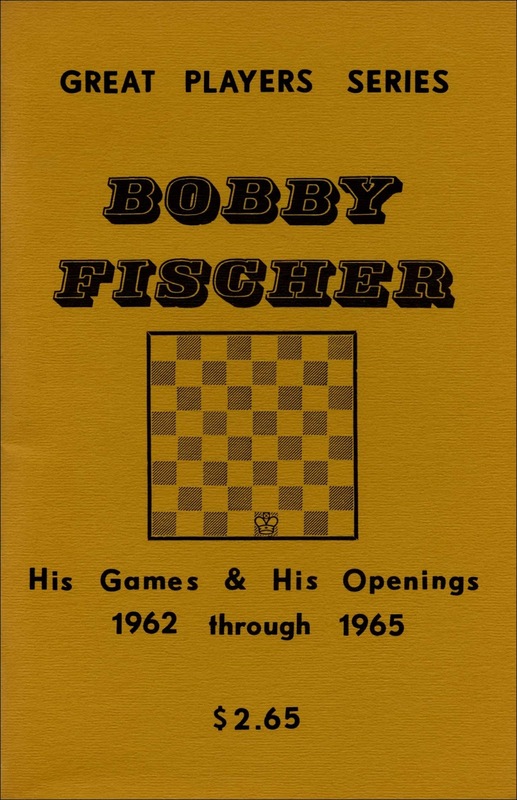 In 1971/72 Ken Smith edited, and his Chess Digest Magazine published, the following series of six books recording most of Bobby Fischer's available games. 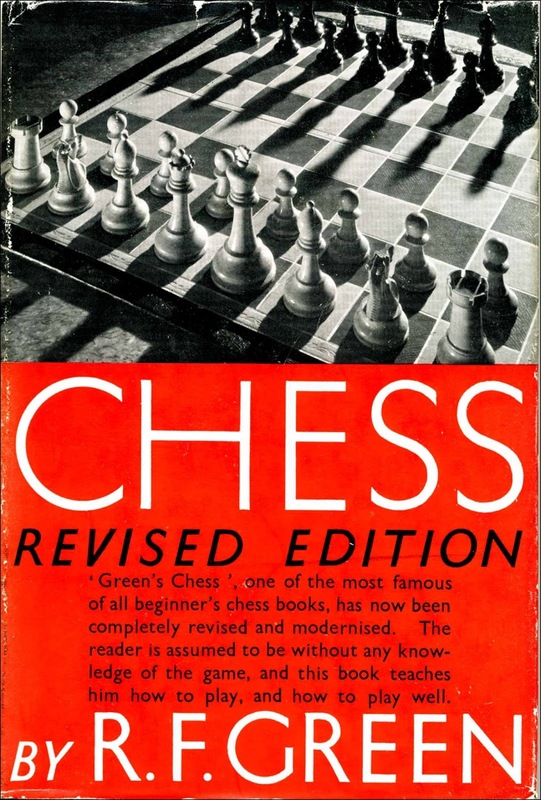 These were not published in chronological order, in fact the book covering the years 1955 through 1957 was the last to be published, in January 1972. 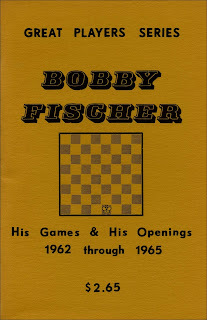 1958-1959 and 1966-1968 came out in August 1971, 1962-1965 came out in November 1971 while both 1960-1961 and 1969-1971 were published in December 1971. 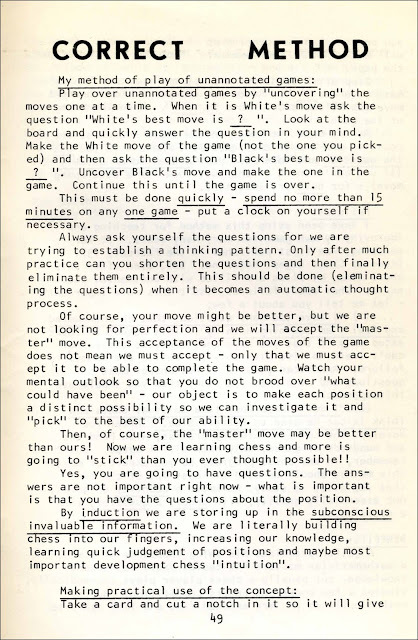 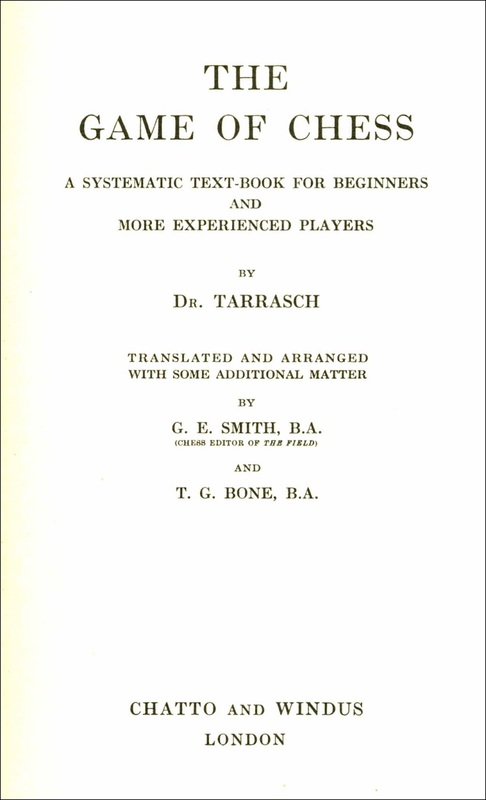 Smith describes his preferred method of playing over unannotated games in a two and a half page article at the end of this first volume (which was published last). 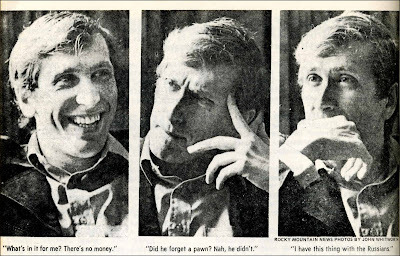 Billy Patteson is credited as author-compiler of the first five books in the series but is not mentioned in the book for 1969-1971. 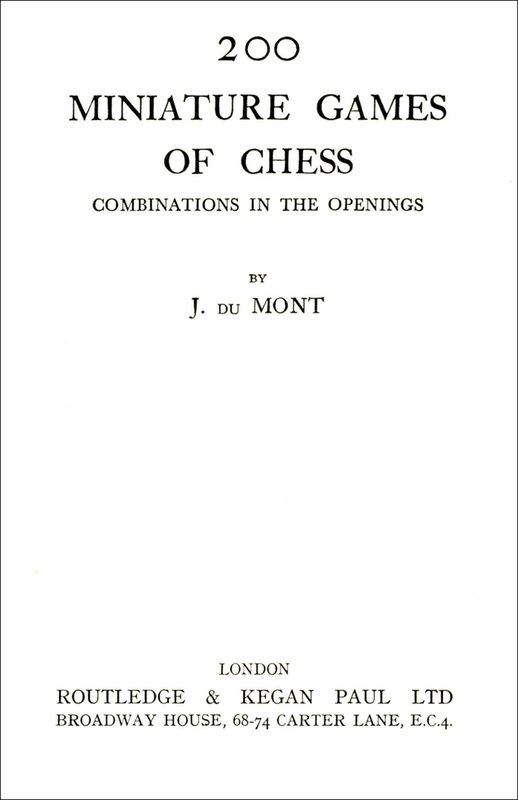 The USCF Master John Hall is credited as assistant editor and proof-reader in all six volumes. 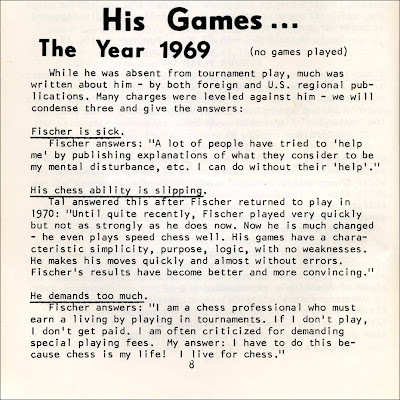 Each book commences with an overview of Fischer's openings, and this evolves through the series as Fischer broadened his repertoire. 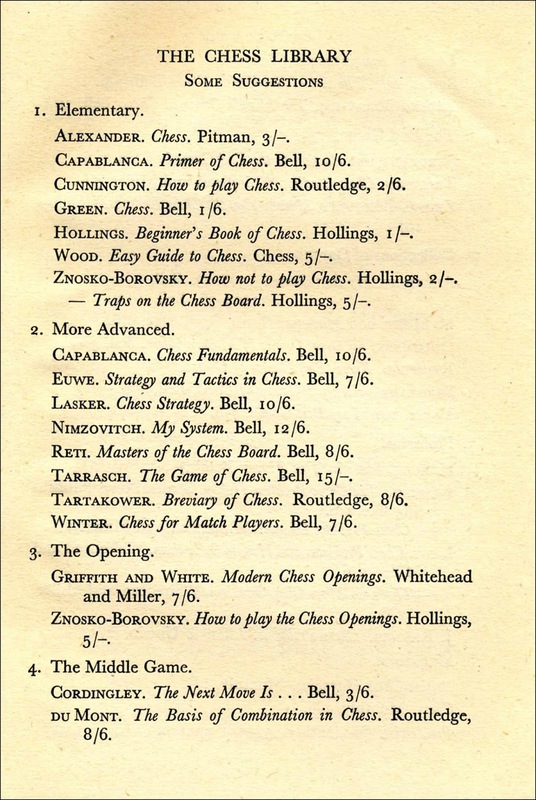 Books one to five then include the games without notes and some very brief details of the matches and tournaments from which the games are taken. 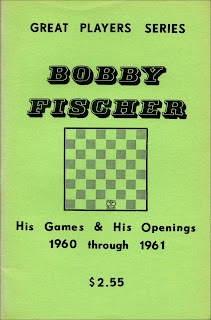 However, the most interesting book of the series (and longest with 92 pages) is the final one covering 1969 through 1971. 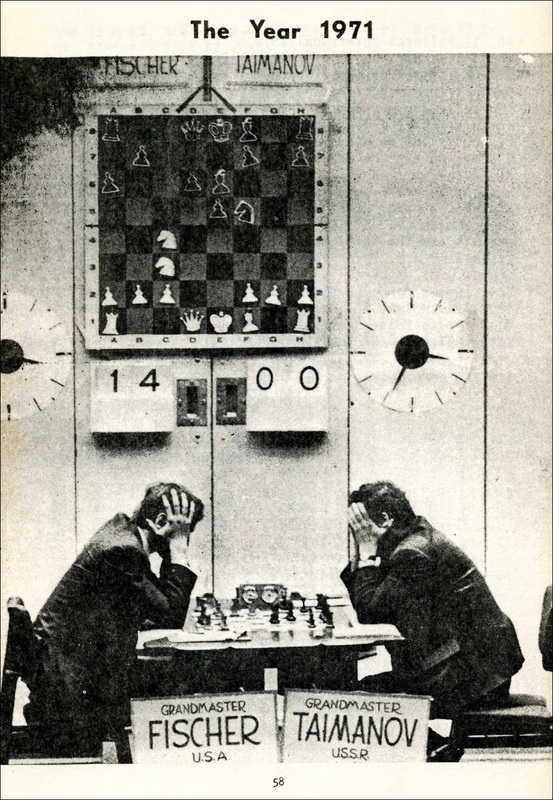 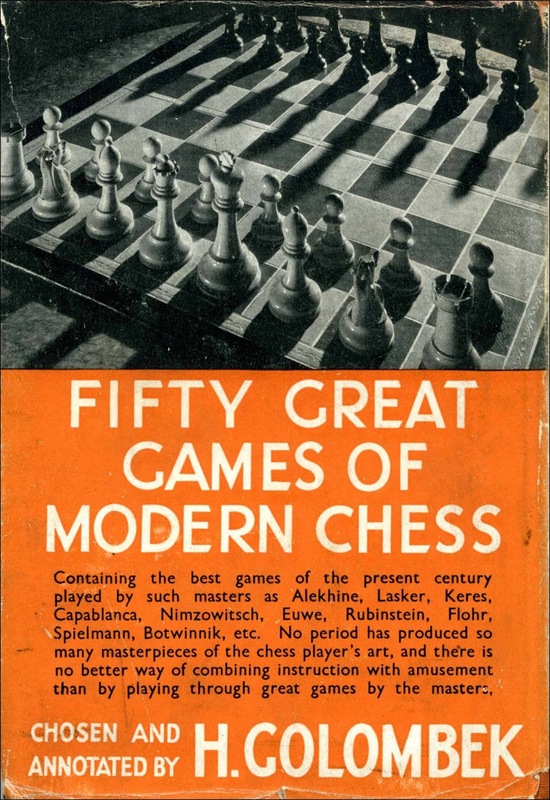 This includes games from the USSR v Rest of the World Match, the Siegen Olympiad, the Interzonal Tournament in Palma de Mallorca and the three Candidates Matches against Taimanov, Larsen and Petrosian. 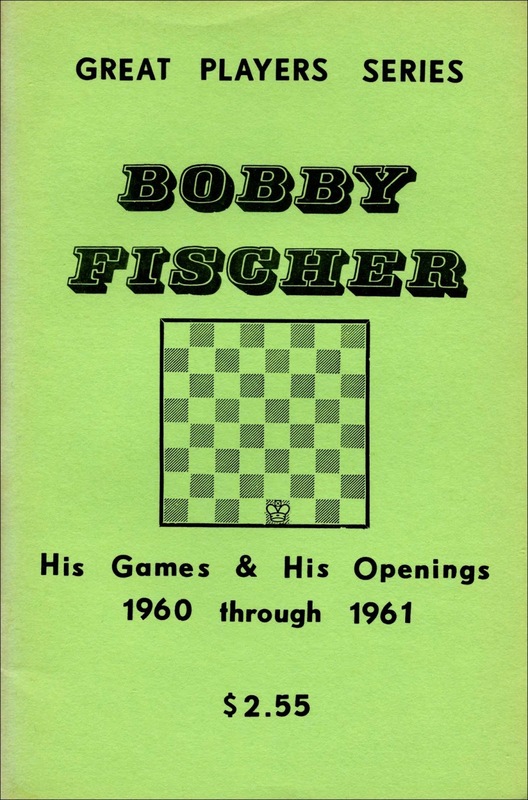 This book also includes several photographs, a considerable amount of commentary on the various tournaments and matches and, for the first time in this series, fifty of the games are annotated. 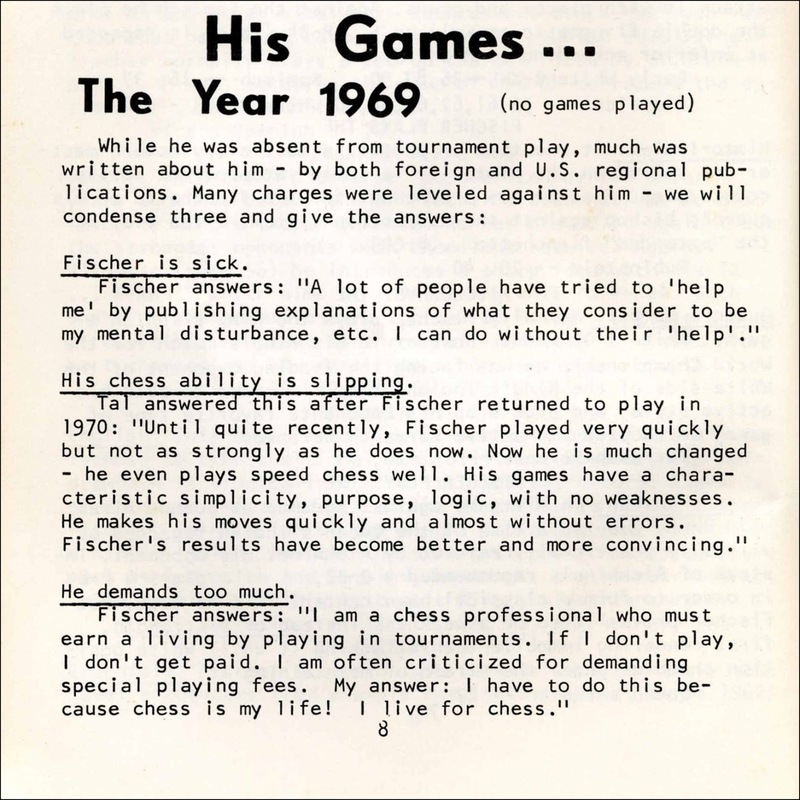 The British Chess Magazine for March 1972, page 101, states that the annotations are mostly from Russian sources although this is not clear from the book itself. 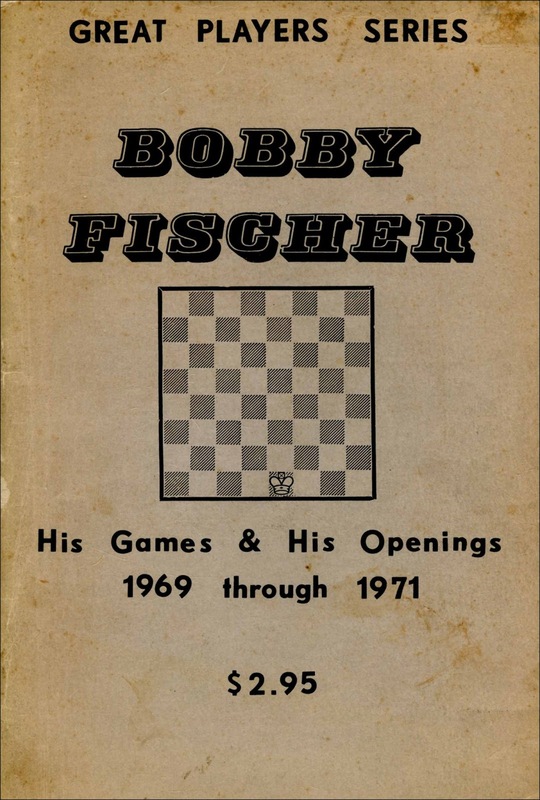 The book ends with Fischer's 22 games from the unofficial World Speed Championship held in Herceg Novi in 1970 following the USSR v Rest of the World match. 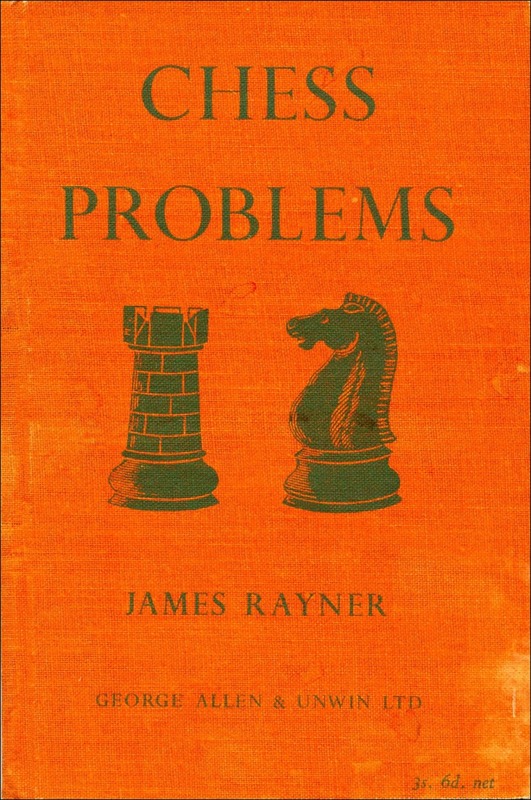 These booklets are not particularly valuable, at around £10 to £20 each, but they have become quite scarce and there are currently very few copies for sale on the internet. 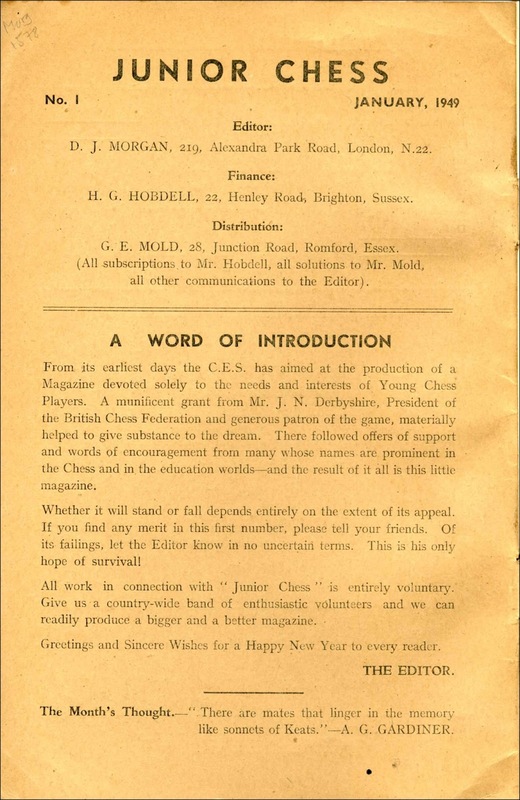 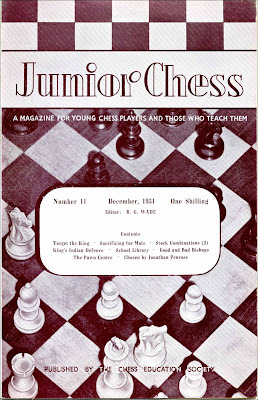 Following on from the previous article, The Chess Education Society also published a short lived magazine Junior Chess. Betts 7-119 gives some incomplete information on this scarce periodical including publication dates of 1949 to 1951. 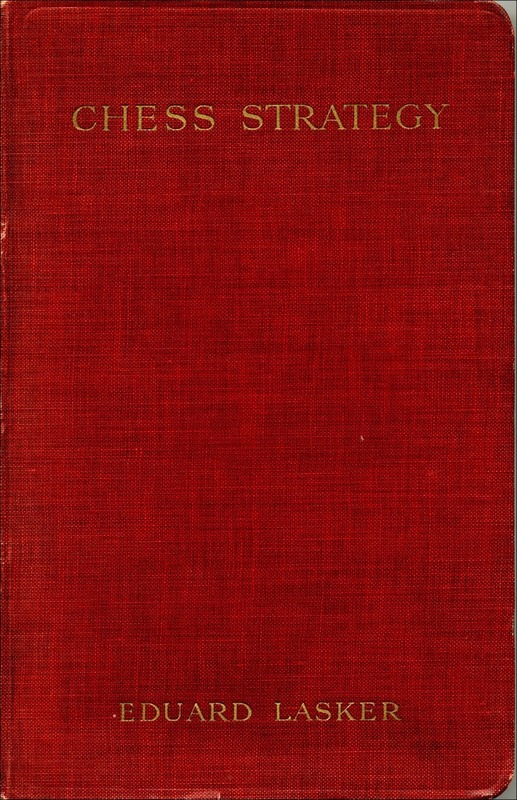 The Royal Library at The Hague had only nos. 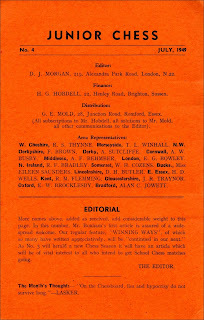 1 and 4 for January and July 1949 when the LN Catalogue was published in 1955. Chess Periodicals by Di Felice, published in 2010, item 1228, simply repeats the information from Betts word for word and notes the two issues in LN. 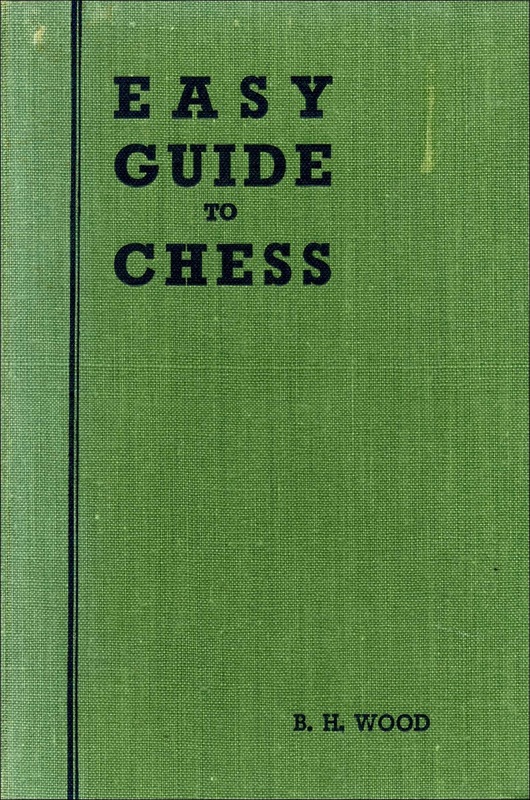 There are no copies in either the British Library or the Cleveland Public Library which houses the J.G.White Collection. 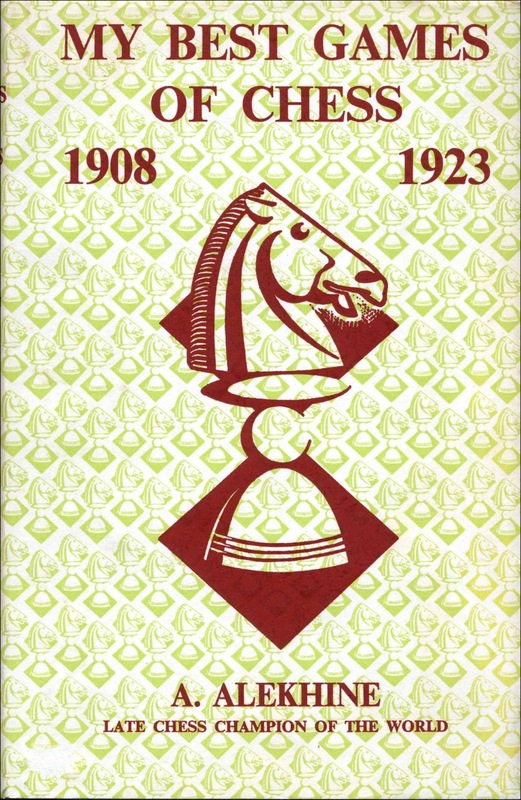 However, the online catalogue of the Koninklije Bibliotheek gives full details and states that this magazine ran from no. 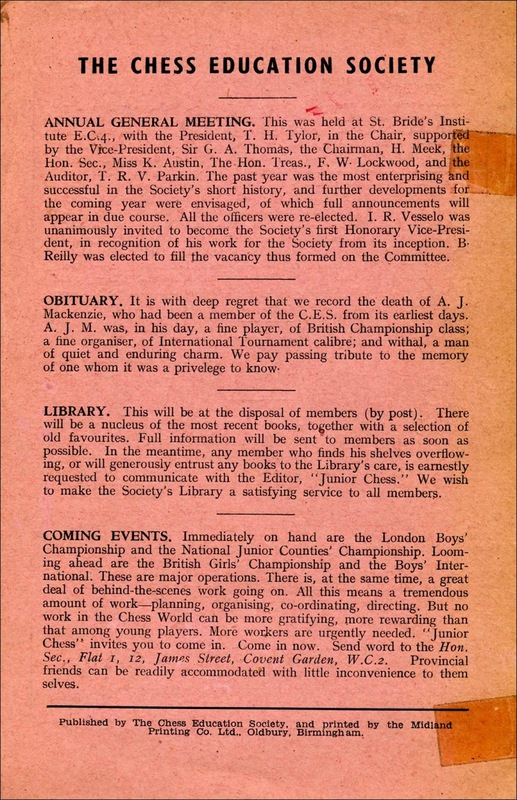 1 for January 1949 to no. 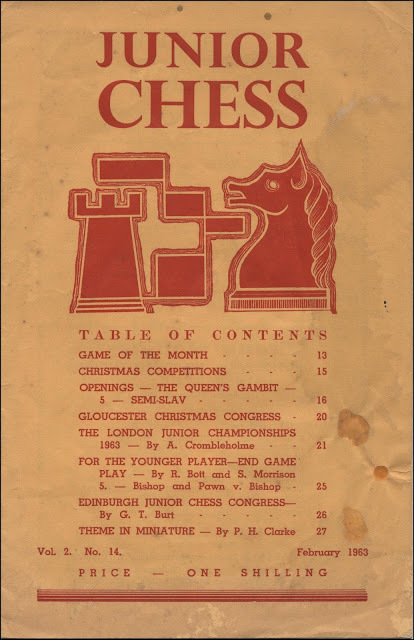 12 for March 1952, and that the library now has the full set. 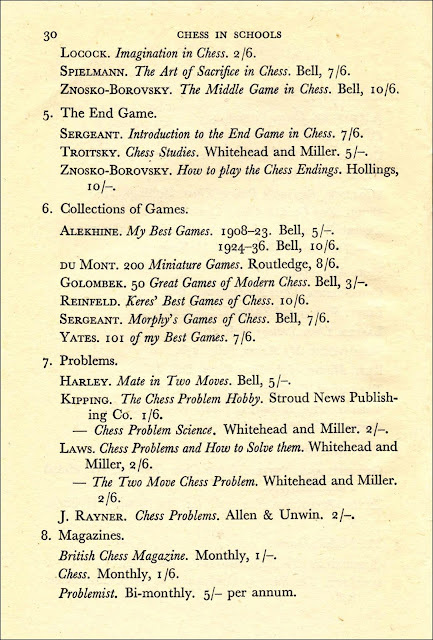 I have issues 1 to 6, 9 and 11. 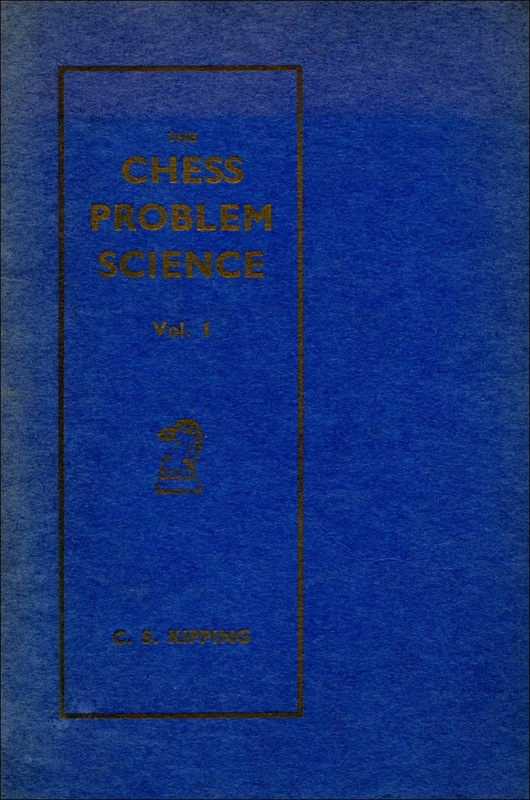 Unfortunately issues 1 to 6 are joined together so that the front cover of no. 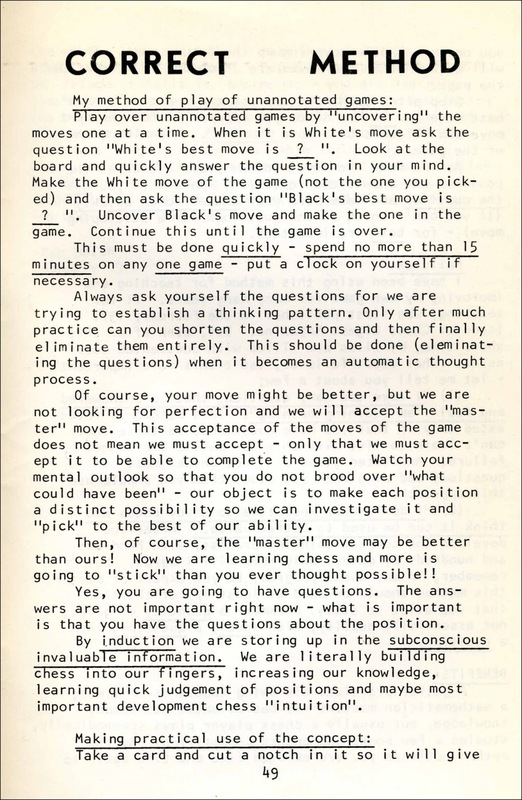 2 is stuck to the back cover of no. 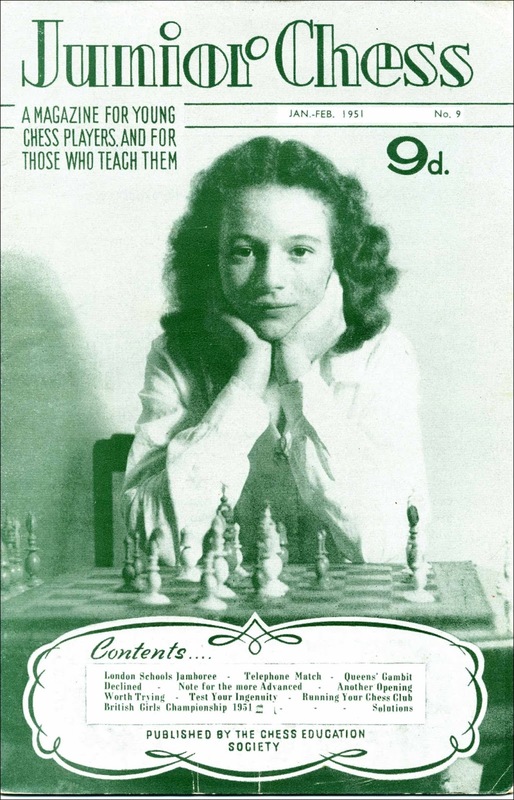 1 and the front cover of no. 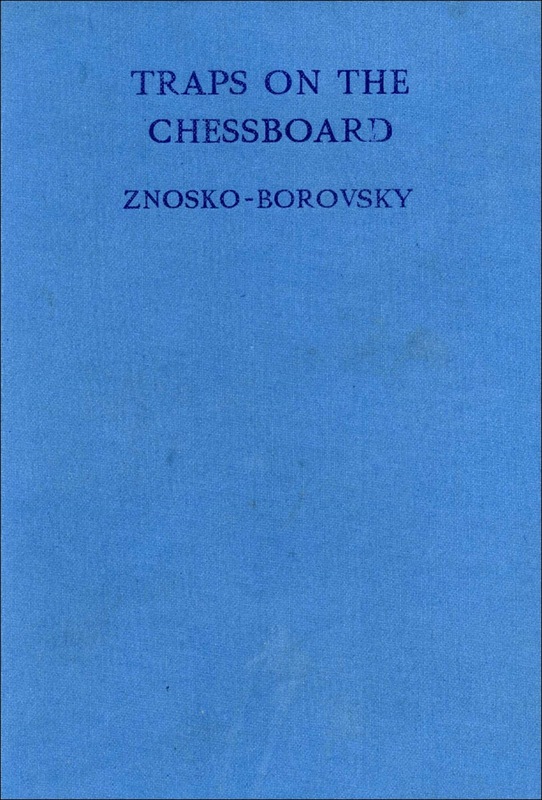 3 is stuck to the back cover of no. 2 and so on. 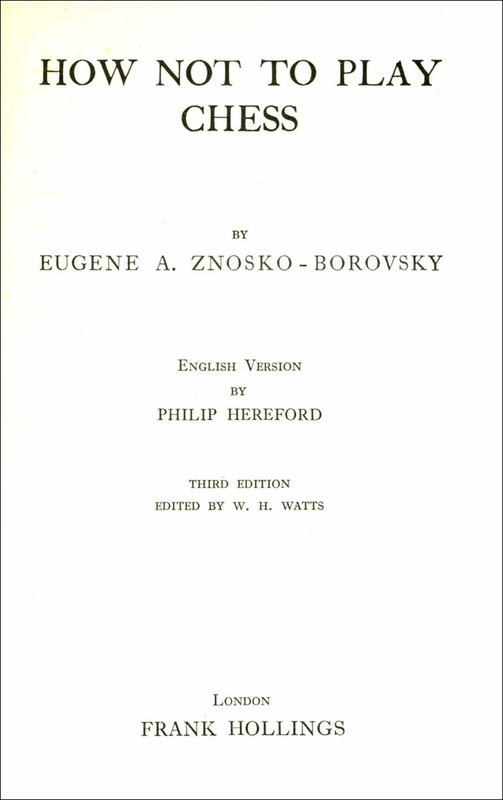 This means that I can see the front cover of no. 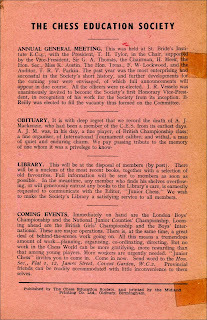 1 and the back cover of no. 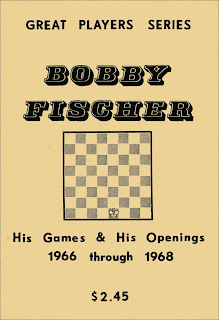 6 but none of the other front or back covers. 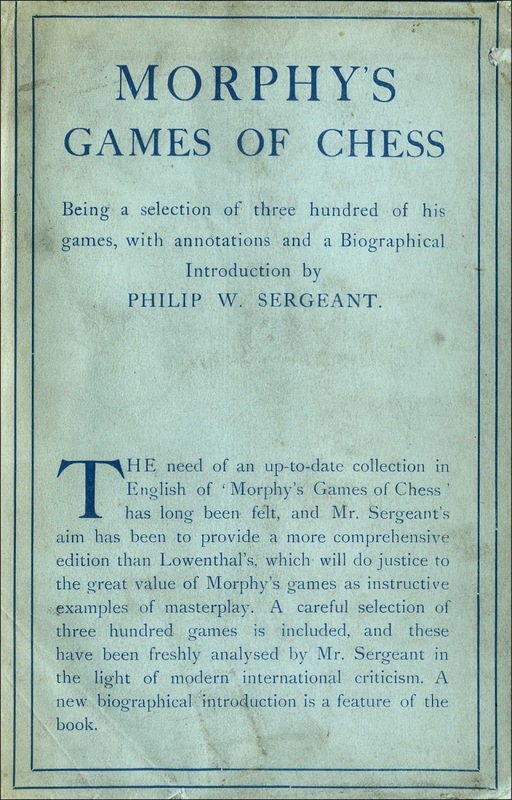 I do not know if there is any way that these could be successfully seperated. 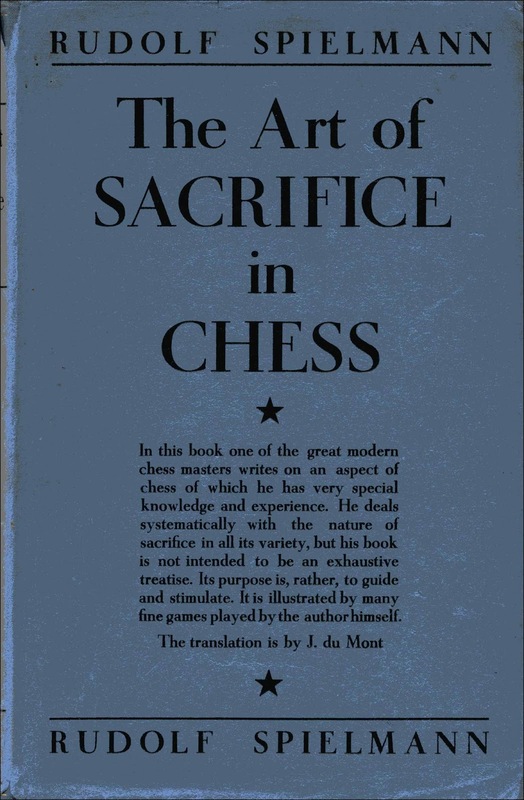 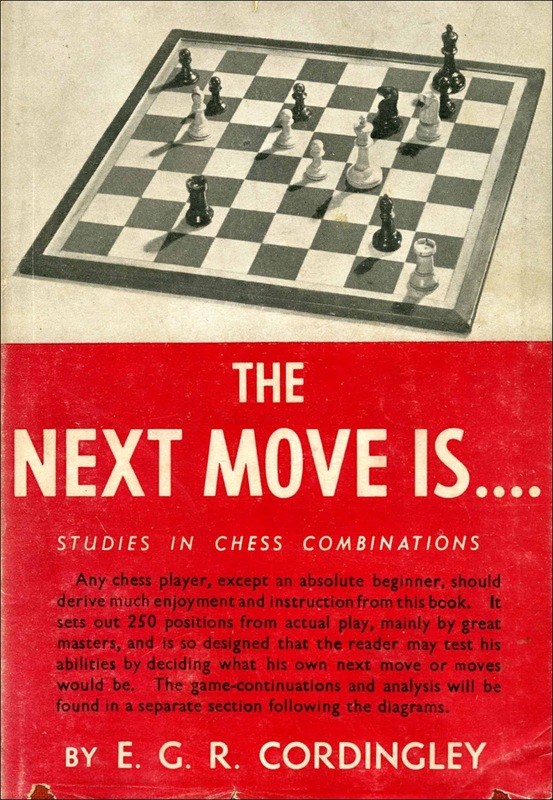 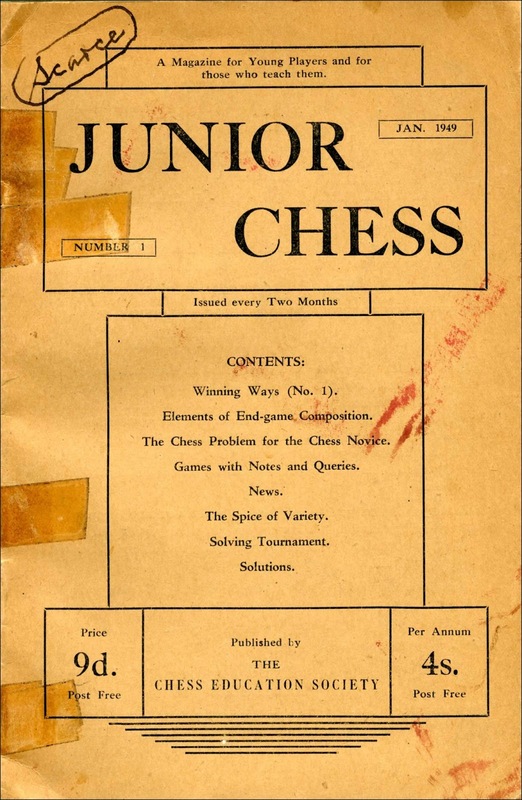 The content is a mixture of instruction on various elements of the game, annotated games, problems, junior chess news and some book recommendations. 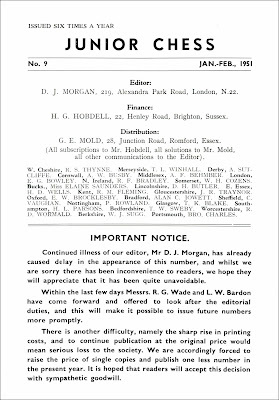 D.J.Morgan was the editor of nos. 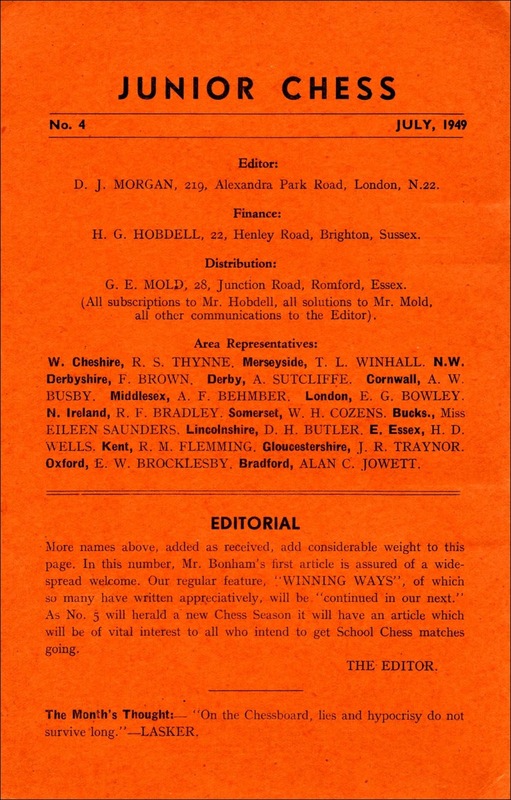 1 to 9 but, due to his long term illness, W. Ritson Morry stepped in temporarily in 1951 before handing over to R.G.Wade, and possibly L.W.Barden, for the final 3 issues. 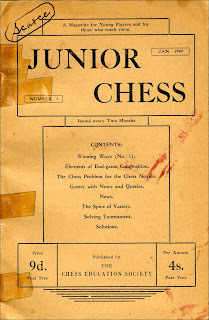 A correspondent has pointed out that another magazine with the title Junior Chess was published between 1961 and 1964 (and possibly further). 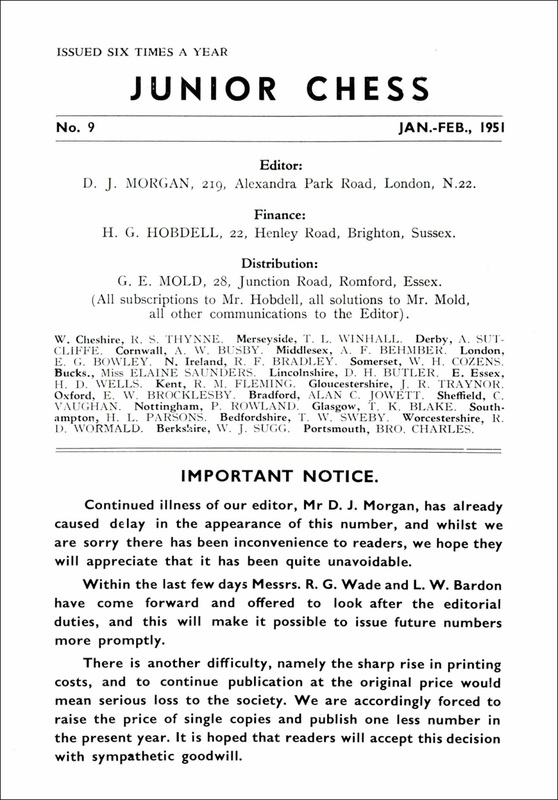 This is Betts 7-130 and was edited by John Hodgkins and John Love. 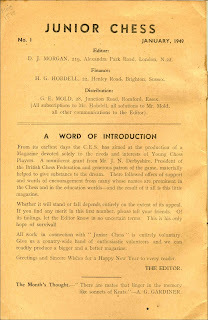 I have just one issue of this magazine. 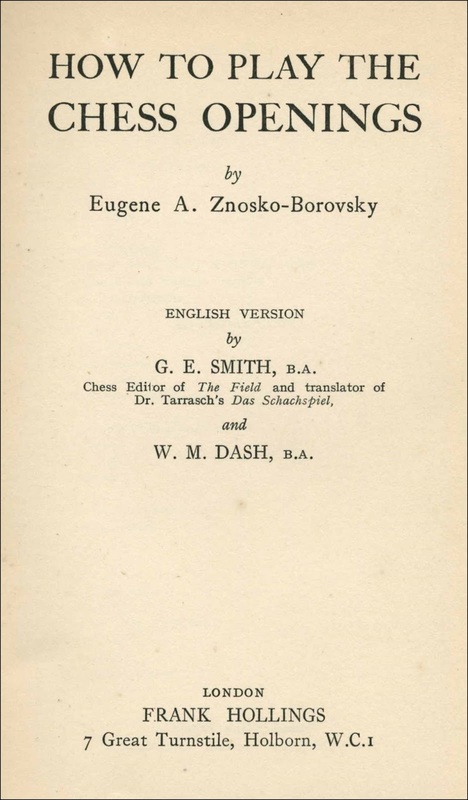 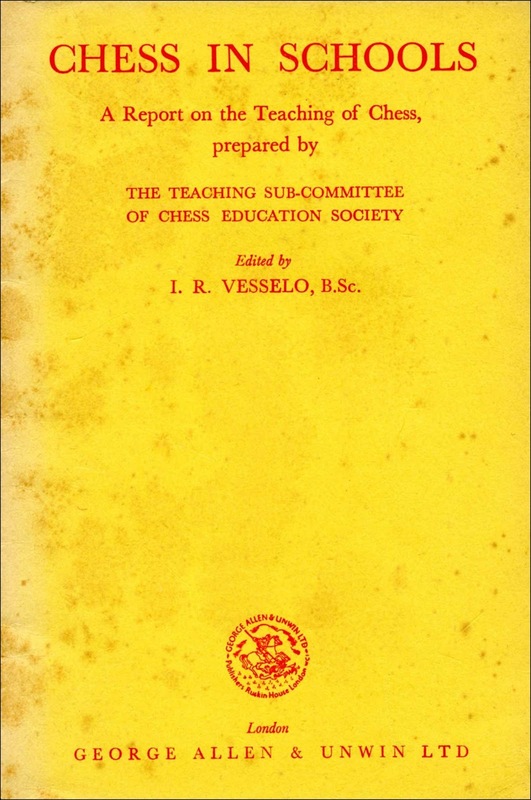 Chess in Schools, A Report on the Teaching of Chess, prepared by The Teaching Sub-Committee of Chess Education Society, edited by I.R. 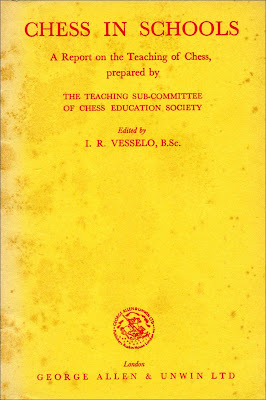 Vesselo, London, 1945, is the only book in the Chess in Education section (49) of Betts. 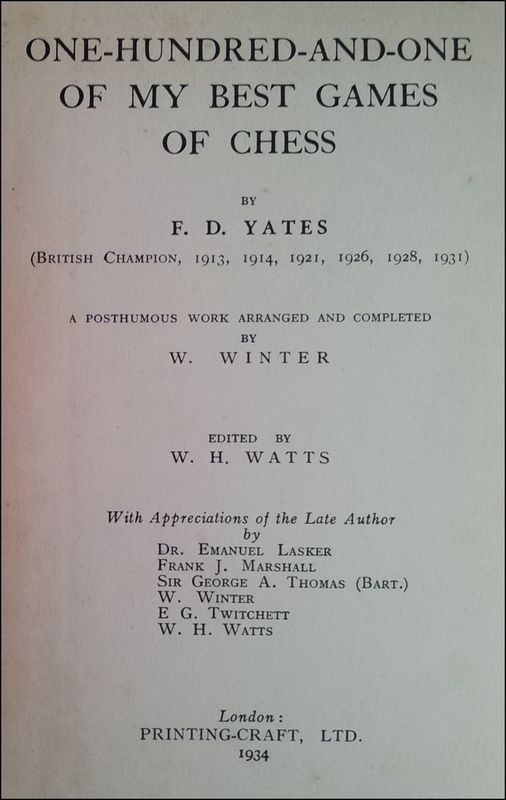 Betts gives a date of 1943 but my copy states "first published in 1945". However, two further books relating to school chess are included in Betts section 2 on Organization. 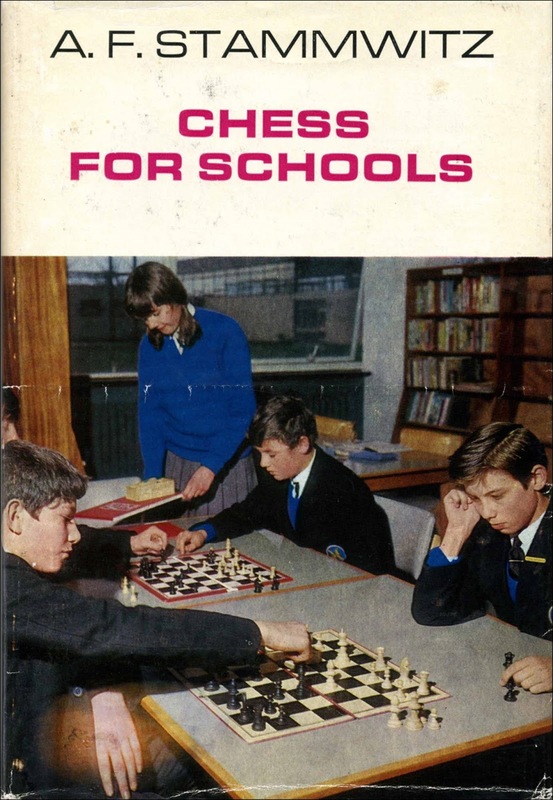 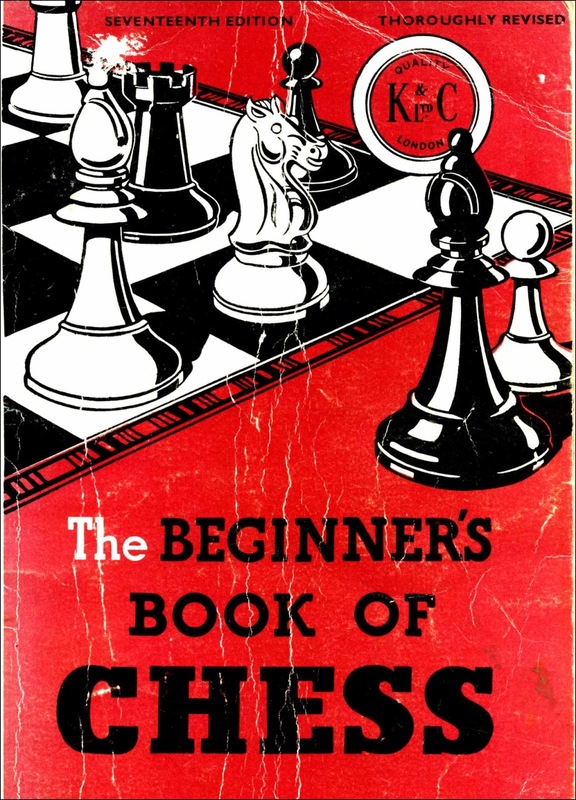 These are; Betts 2-8, Organization of the School Chess Club by the Chess Education Society, and Betts 2-10, Chess for Schools by A.F.Stammwitz, Pelham Books, London, 1966. 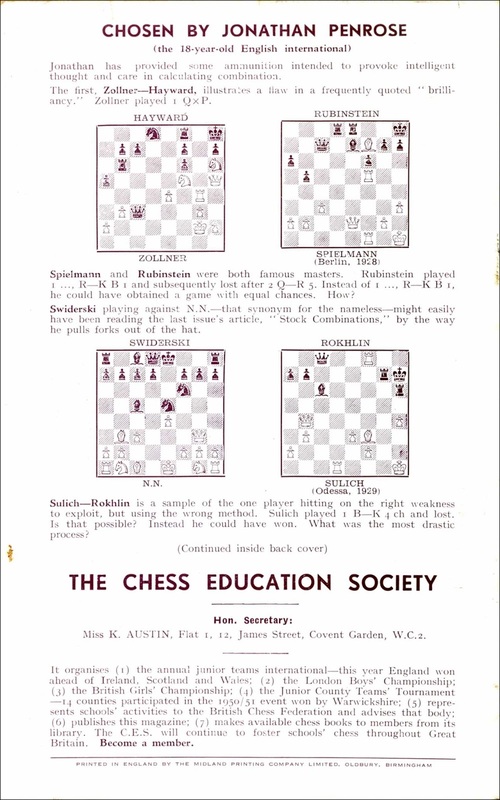 The Chess Education Society was formed in 1943 and a Teaching Sub-Committee was entrusted with the task of investigating the position of chess in schools and of making recommendations for its improvement. This Report includes two syllabuses and many useful suggestions for teachers. 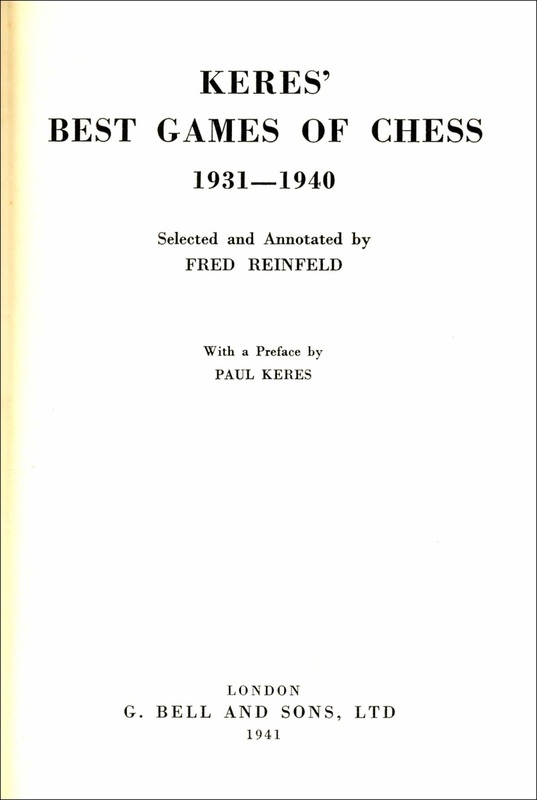 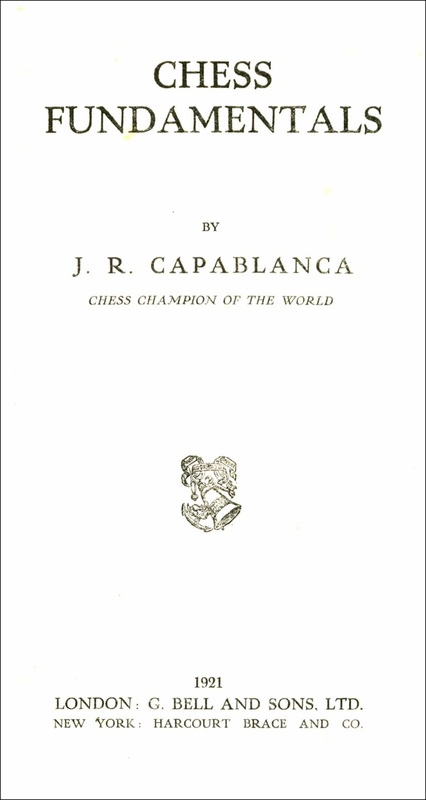 The book includes The Chess Library, Some Suggestions and lists 42 works in eight categories. 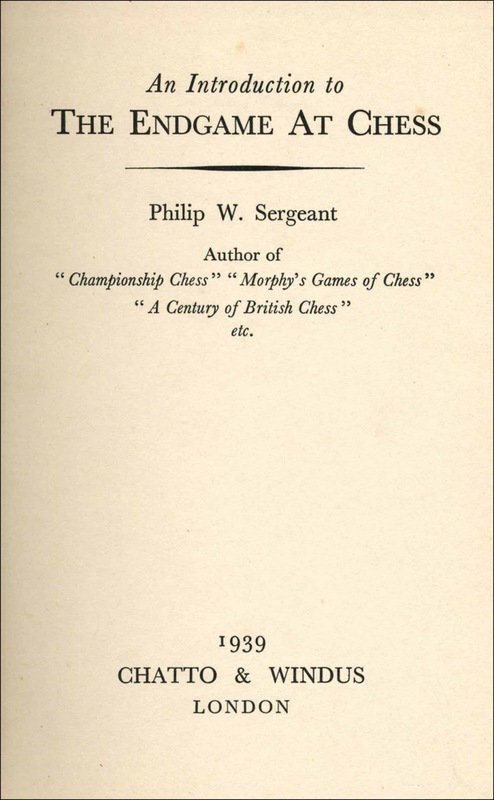 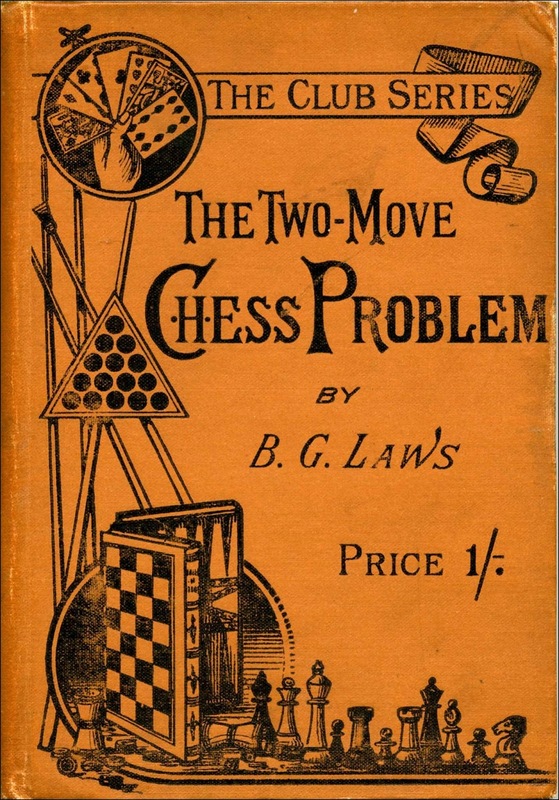 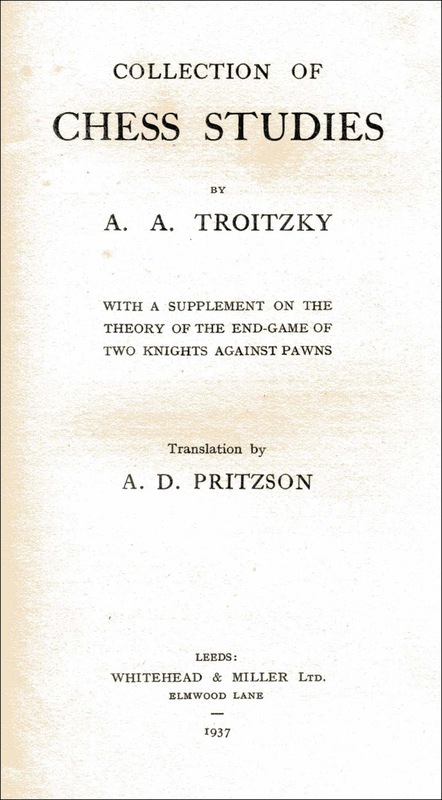 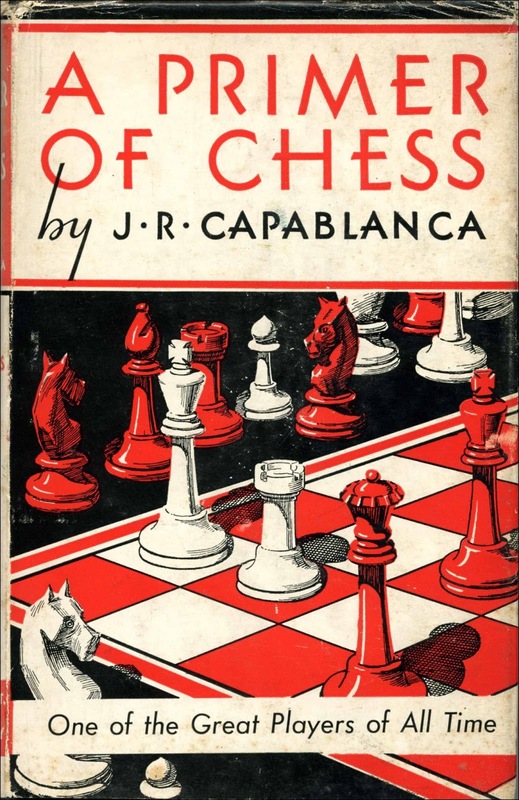 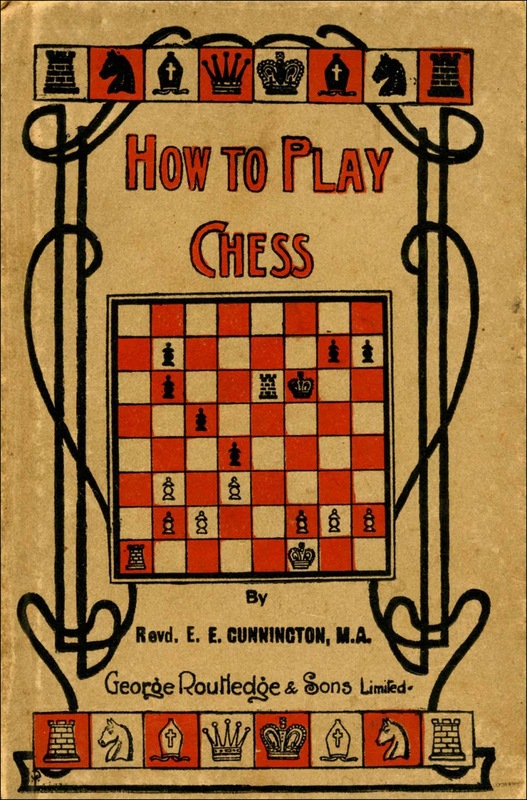 These are mostly very common chess books but this is an excellent opportunity to present some of the popular classics from the first half of the twentieth century. 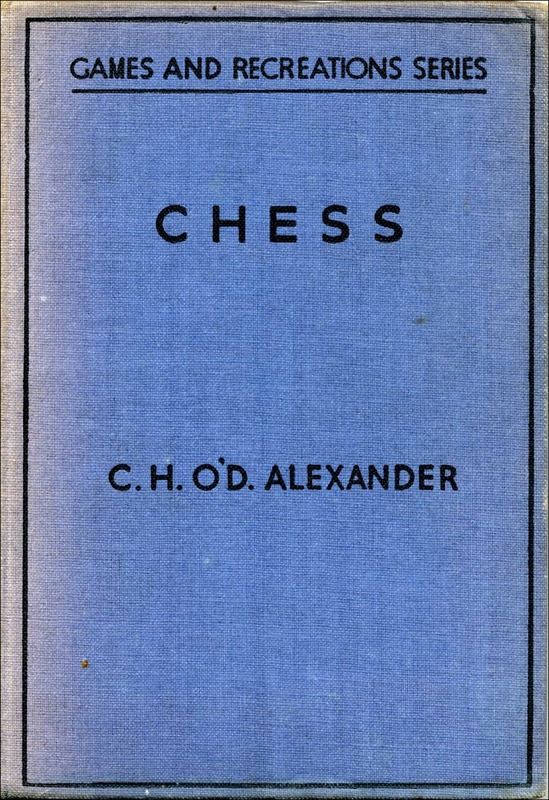 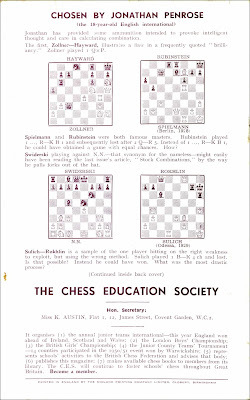 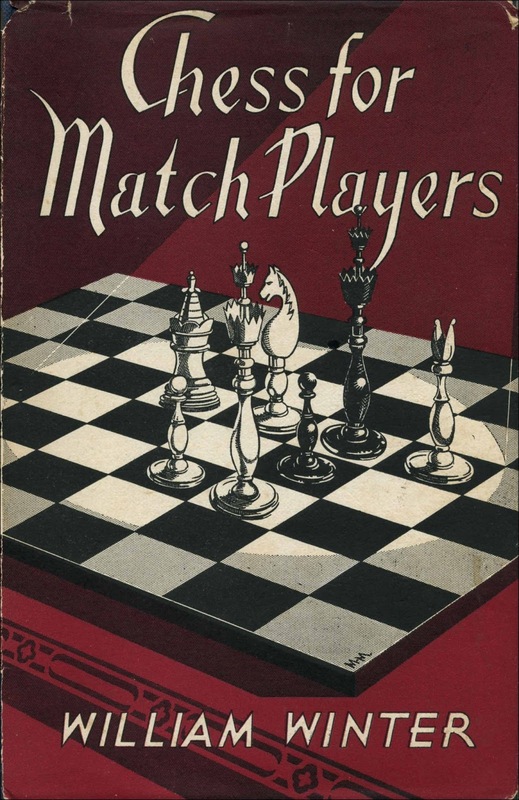 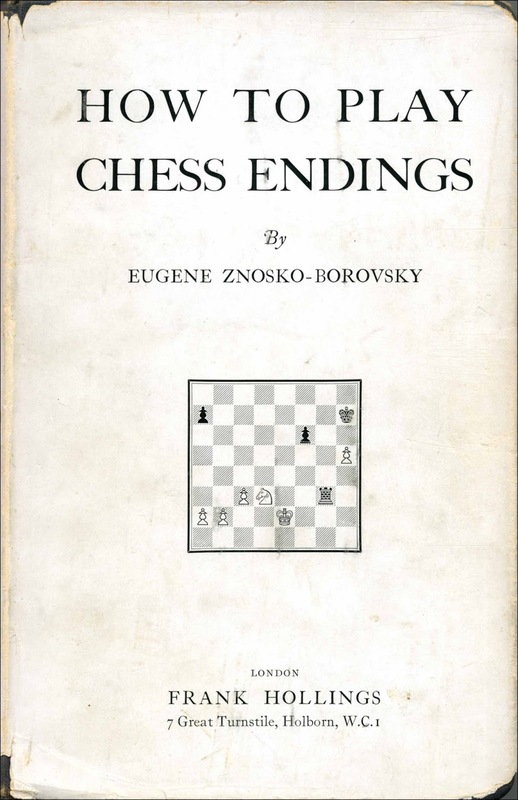 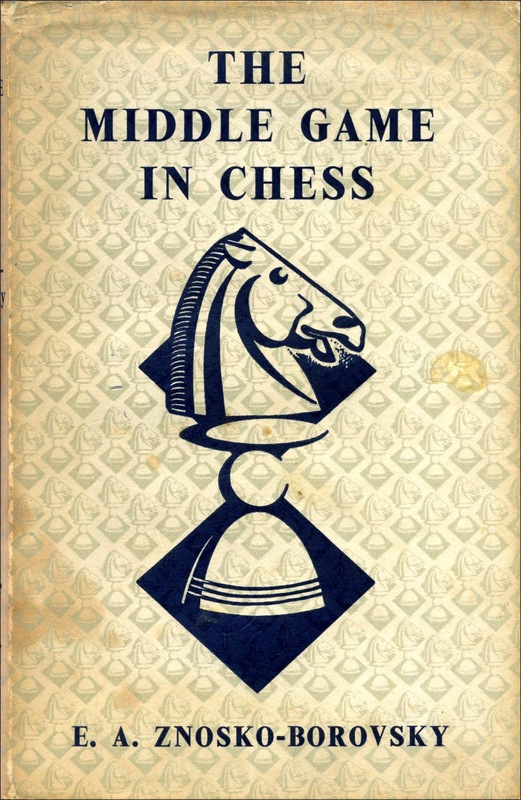 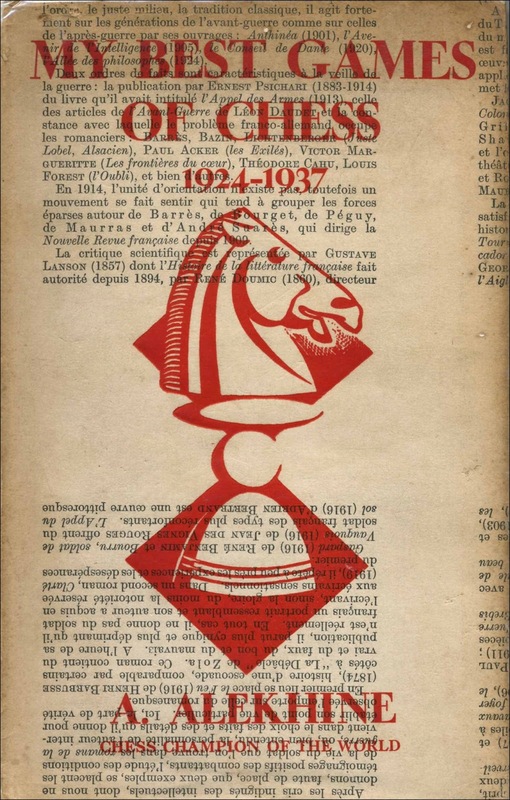 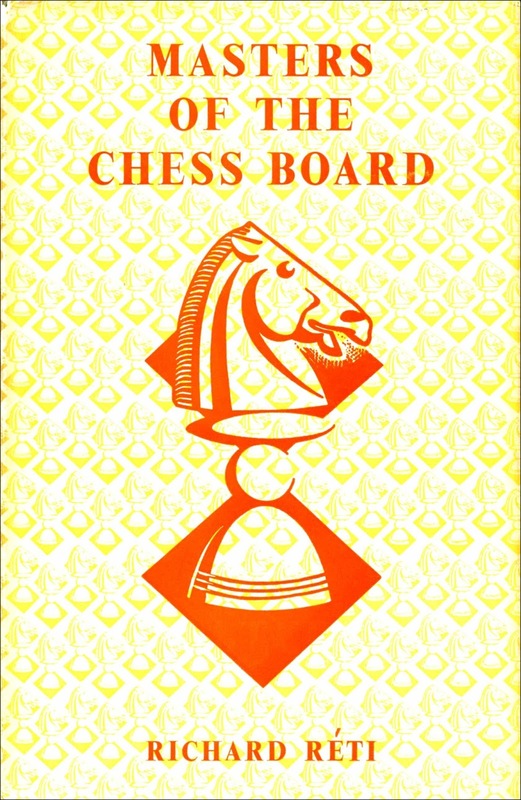 Note that the dust jacket of Alekhine's My Best Games of Chess 1923-1937 (reprint dated 1945) has been over-printed on previously used paper, no doubt due to paper shortages at the time.